I try my best to make my book cover designing process author-friendly and easy. I am very easy to work with, and work well within deadlines. Once we get a design idea down, I will work on a mockup following those ideas. If the author likes it we will fine- tune it to perfection to create their dream cover! 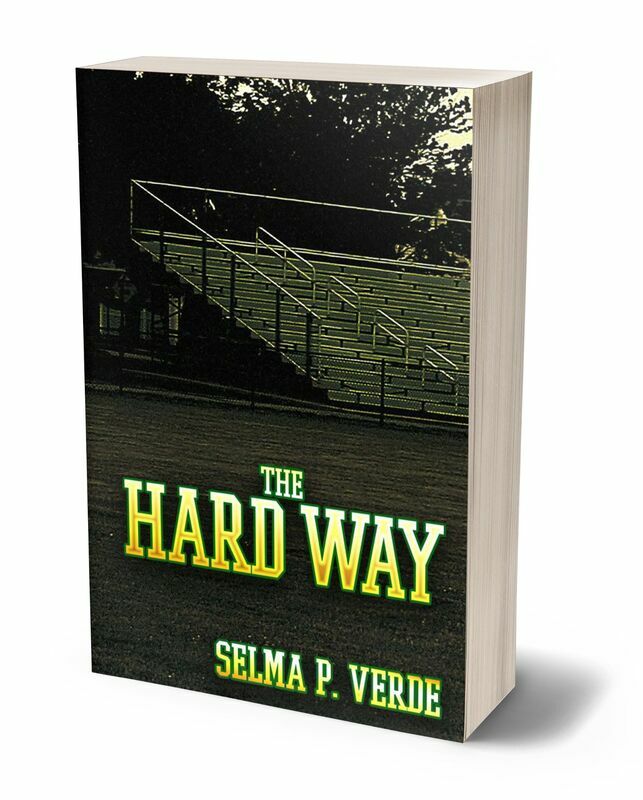 If the mockup is not right, we will go back and start with a brand new one, or even a brand new design idea and repeat the process until the cover is exactly what the author has been dreaming of! Rates: may vary depending on the complexity of the design. The following rates are on average. All of my rates include *unlimited! * revisions, all mockups, and most photo and font fees. Ebook covers: $149 and are in 300dpi JPGs or PDFs and can also be requested in CMYK. Print covers: $199 and are in 300dpi print-ready CMYK PDFs though all other file types are available. Both print & ebook cover special: I have a special price starting at $299. For a book series, I offer a 10% off discount for each subsequent book cover. Pemade covers: $75-$85. 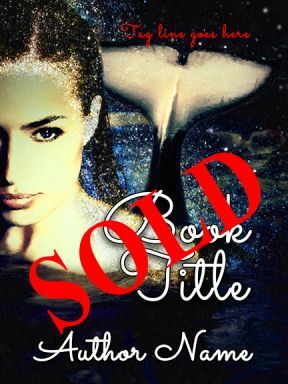 Please see my Premade Book Covers page for available covers for sale. Logos: $99 dollars and include *unlimited* revisions, all mockups and most photo and font fees. 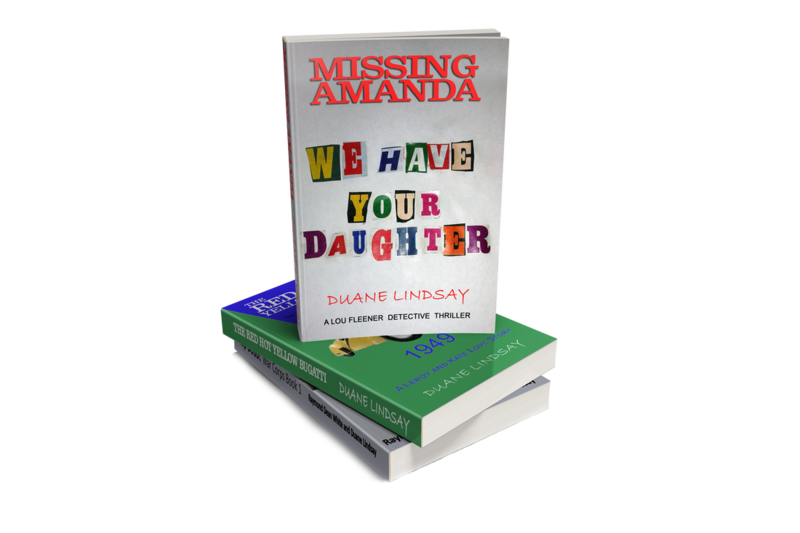 3D book covers: $35 to be delivered in a 300 dpi PNG with a transparent background. A graphic of a stack of 3D covers: $55 in a 300dpi PNG with a transparent background. A graphic of a book cover series/ multiple books: $55 in a 300dpi PNG with a transparent background. 3D cover bookshelf: $99 in a 300 dpi PNG with a transparent background. Facebook ads: $75 and includes unlimited revisions, all mockups and most photo and font fees. I offer many deals and specials to help you get the cover of your dreams. If you are retired, or served in the military, I offer a 10% off discount on all services. 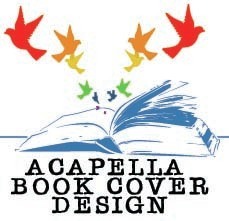 ​Mention Acapella Book Cover Design for special rates.